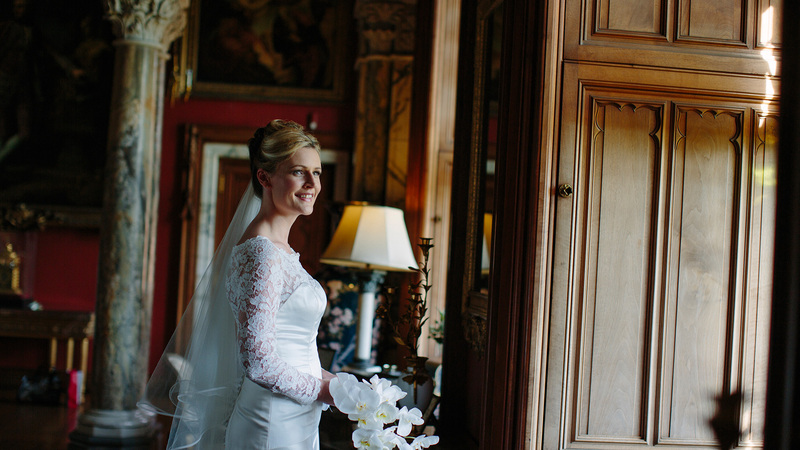 At Mount Stuart we have been making fairytale dreams come true for happy couples since 1995 when the house was first opened to the public. The perfect balance of luxury and homeliness creates a powerful experience that is not replicated anywhere in the world. 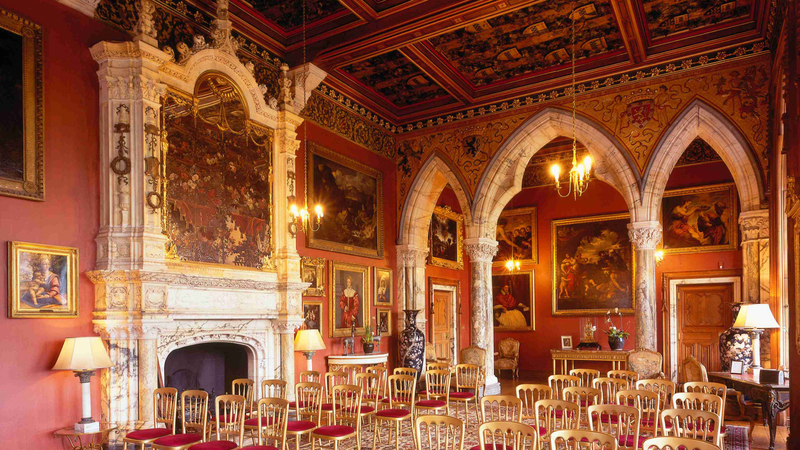 Mount Stuart House is a unique wedding venue set on its own Scottish Island on the West Coast of Scotland. 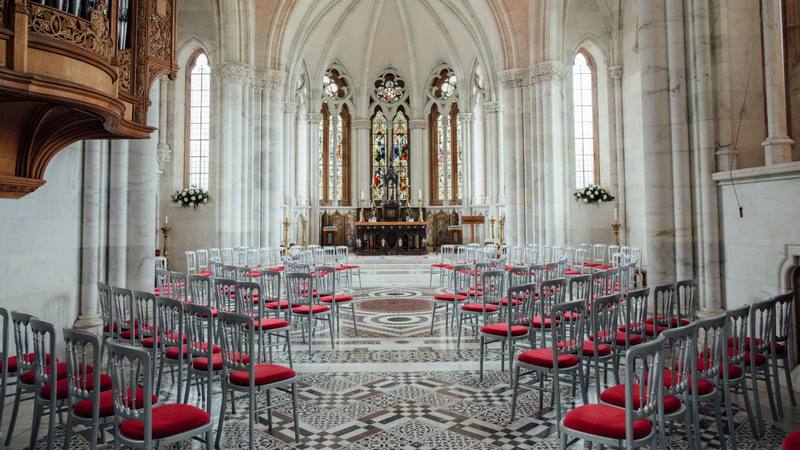 Mount Stuart House was lovingly built as a family home in the 19th Century, however nowadays it creates the perfect wedding venue for your special day. With thoughtfully located preparation rooms for both the Bride and Groom, breathtaking ceremony & reception spaces and accommodation for up to 37 guests all located in the main house, it is a wedding venue to be seen and introduced to in person. At Mount Stuart, we feel nothing is more inspiring than a blank sheet of paper. This is how every luxury wedding at Mount Stuart starts. Our dedicated event coordinators will work personally with you to transform your dreams into reality. With years of experience in event management, our team have created some of the most spectacular bespoke weddings for clients from all around the world. 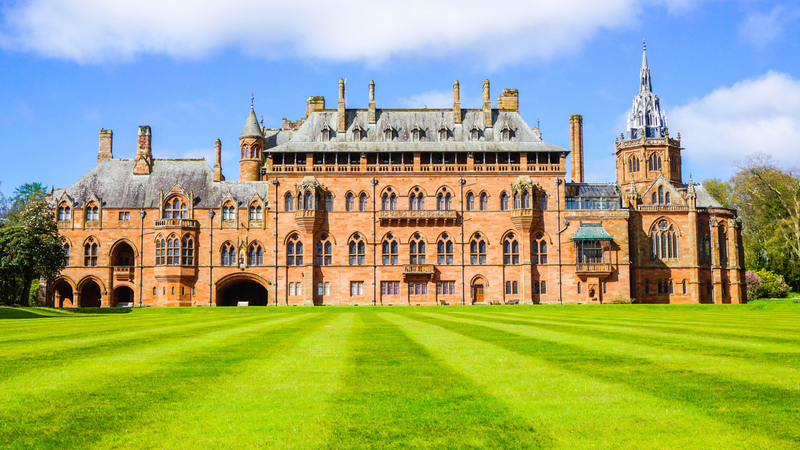 Mount Stuart House is situated in 300 acres of glorious gardens which is located on the Isle of Bute. The Island is just a 50 minute drive from Glasgow making us the most accessible Island destination in Scotland to get away from it all. With the support of our recommended suppliers, your luxury Scottish wedding could be just a phone call away.